After quite a few months of waiting, we finally heard that our permits were approved for our new home! We swung by the neighborhood to gaze longingly at the site of our future home, and some neighbors came out to say hi! We met a really nice couple with four month old twins. Our two girls keep us on our toes. I can’t imagine starting with twins! Leslie and I are very excited to catch a plane shortly to head to ECO’s National Gathering in Newport Beach, CA. We just heard from the our ECO presbytery that our proposal for our church plant was approved. I attended the last gathering in Dallas, but this will be our first opportunity to do this sort of thing together as a church-planting couple. 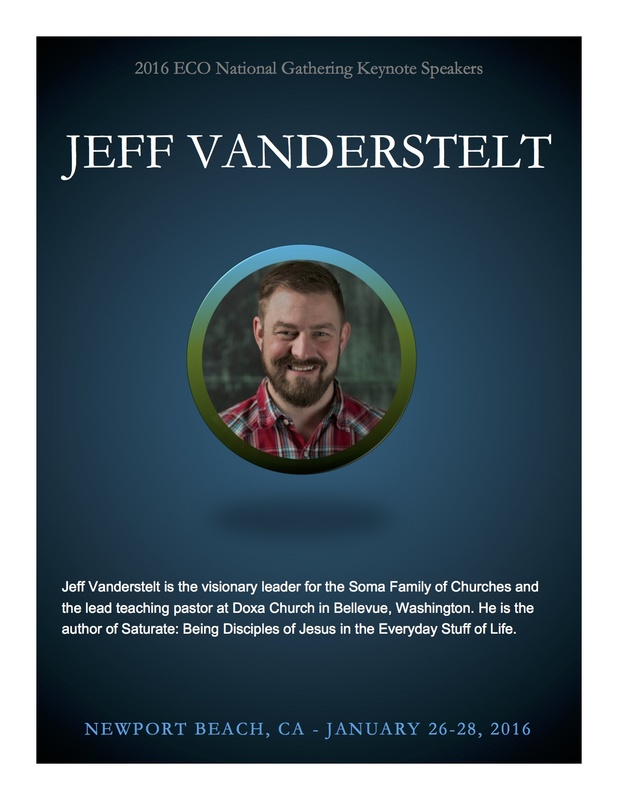 I’m excited to hear from the speakers, especially Jeff Vanderstelt. This will also be our first trip without our girls since Mabel was born, and Newport Beach is a pretty neat place for a midweek getaway. “In vivo” is a term from biology and other sciences, meaning “within the living,” similar to “in vitro” (“within the glass”). It describes studies that take place in settings that are as alive and whole as possible. We feel that In Vivo captures our ideas about experimenting with new ways of being real disciples in real life pretty well. It’s also a lot shorter than “East Austin Missional Community Church Plant.” We’ll stick with it for now, but we’ll revisit it when we have more voices in the community. A DBA and a bank account mean that we are now able to receive financial support from anyone who would like to do so. I added a donate page to the website (to the left towards the top). Over the next few weeks and months, Leslie and I will be approaching individuals and churches to raise support. If you’d like to learn more, please send me an email!